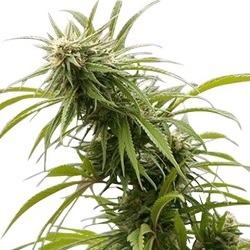 Genehtik Seeds offers 5 incredible Autoflowering seeds incorporating strong Marijuana genetics with autoflowering genes to produce high yielding, high quality automatic Cannabis. 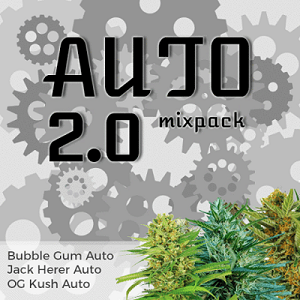 Canadian Sweet Tooth genetics in easy-grow Auto Seeds. 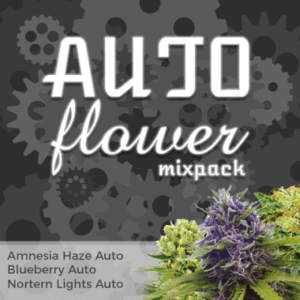 Potent Indica genetics in Autoflowering form. AK 47 buds with a sweet, fruity aroma. Fruity flavors and aroma, a narcotic effect and a good production. Expect creativity, clarity and a beautiful feeling of happy relaxation. Find All The Genehtik Cannabis Seeds Below. 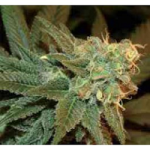 Buy Genehtik Seeds Online – Free Auto Seeds With Every Order – USA Worldwide Shipping.